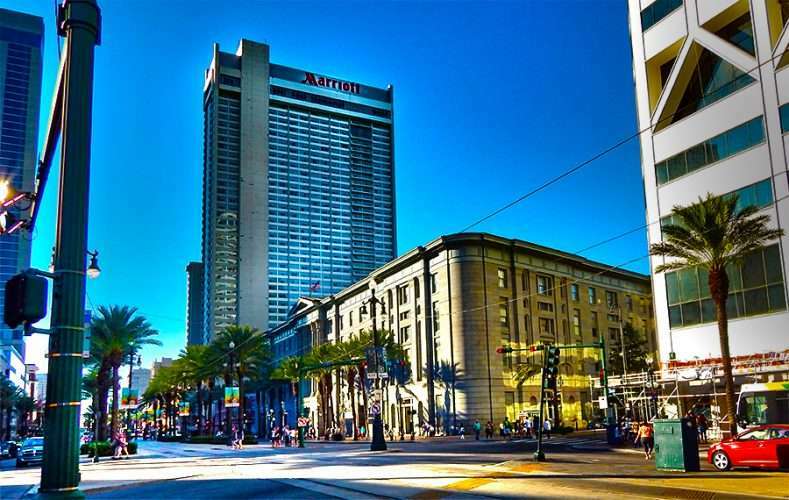 NEW ORLEANS, LA – The New Orleans Marriott is an upscale 4-star hotel just three blocks from the famous Bourbon Street in New Orleans, LA. 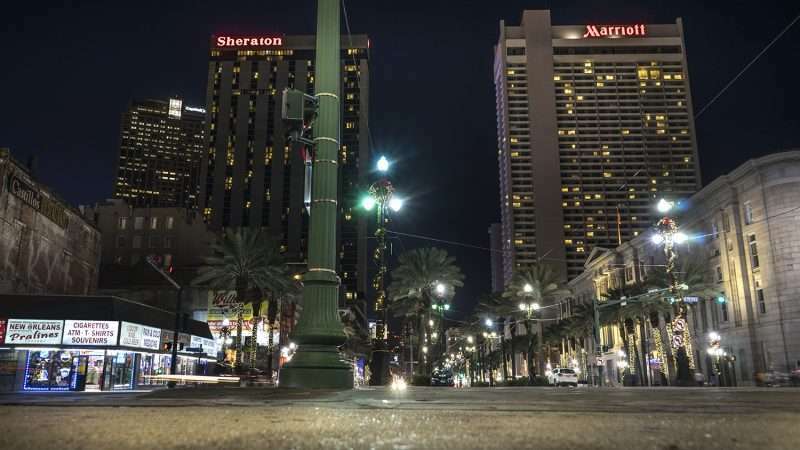 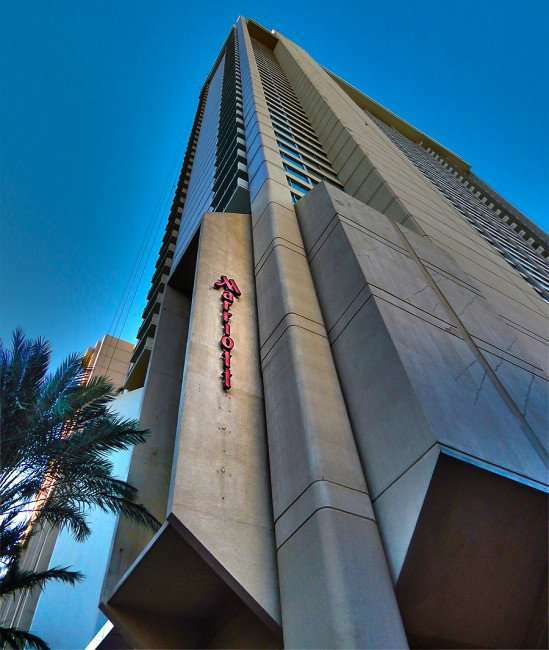 The New Orleans Marriott is only a 5-minute walk away from the Aquarium of the Americas and around a 9-minute walk to Jackson Square. 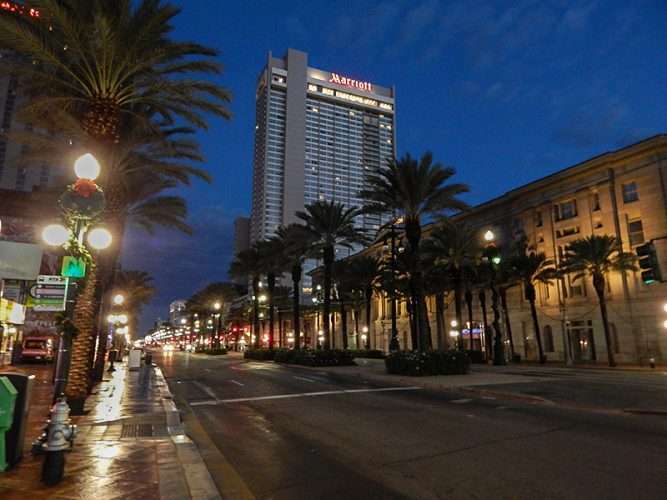 The hotel restaurant serves New Orleans cuisine. There is also a quiet and classy wine bar and a coffee shop as well.